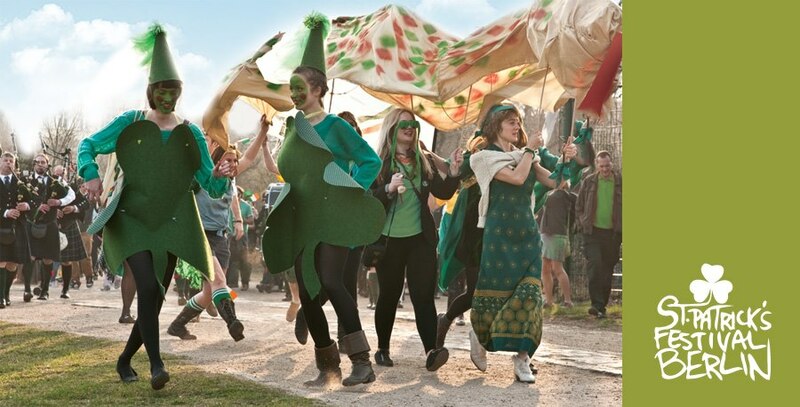 Keep your dancing shoes on after the St Patrick’s day Irish outdoor concerts and head to the nearby Loftus Hall to continue dancing till breakfast. Set in an abandoned building turned quirky club this night is set to be one to remember. Promised are some DJ’s with a serious Irish connection and a selection ready to take you into the early hours.